Hello, Sketchers! I have a great sketch for you this week! I hope you find it useful as you are finishing up your OWH Christmas cards – get them in the mail ASAP, please! Our shippers are already sending them out so they can get overseas and back in plenty of time. 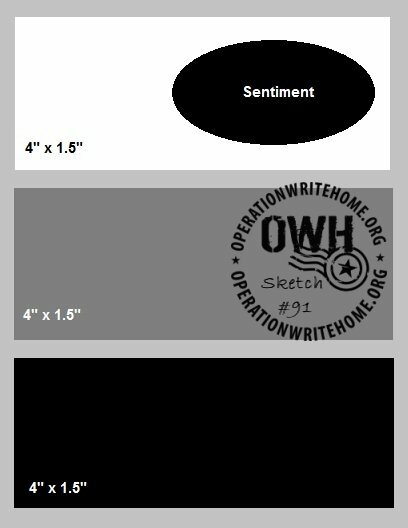 Quick reminder for all OWH sketches – the measurements are intended to fit an A2 sized card (4.25″ x 5.5″) which is what we prefer! Our samplemaker this week is Valerie! She has a brand new blog called One of Those Alaskan Girls. Be sure and visit to see more of her beautiful work. Thanks for the awesome samples, Valerie! 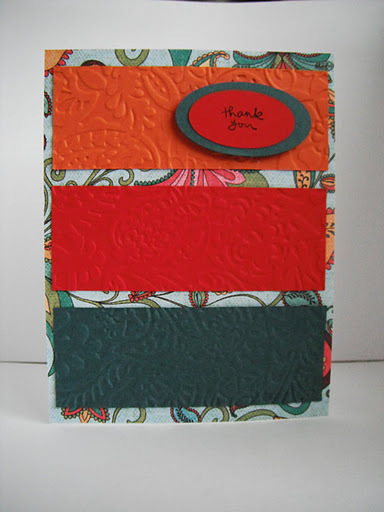 Okay, folks, I hope these samples gave you some great ideas on how to use this sketch! I can’t wait to see what you make, please be sure and link it up! Great sketch and samples! Can't wait to try this one! Terrific card. The distressing looks wonderful with those papers. Thanks for sharing. 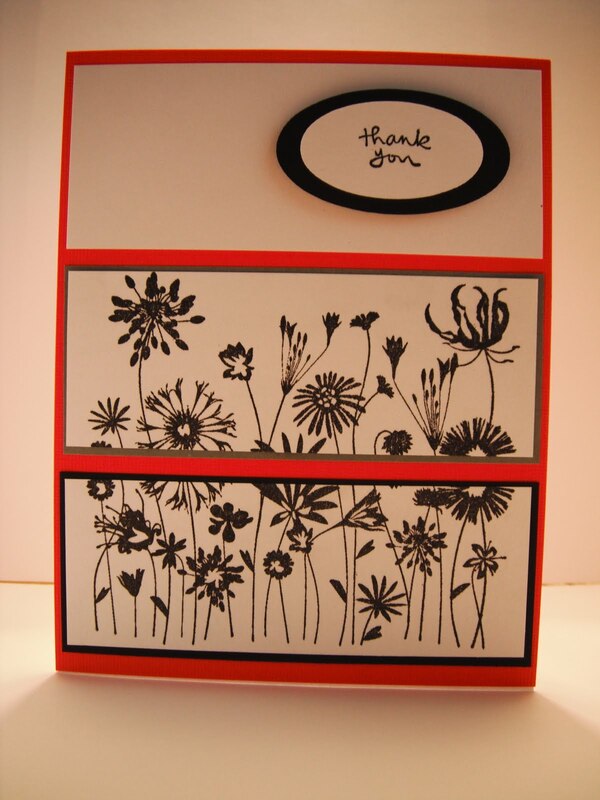 Thanks for this great sketch and sample cards. Will have to try it out with the holiday cards.